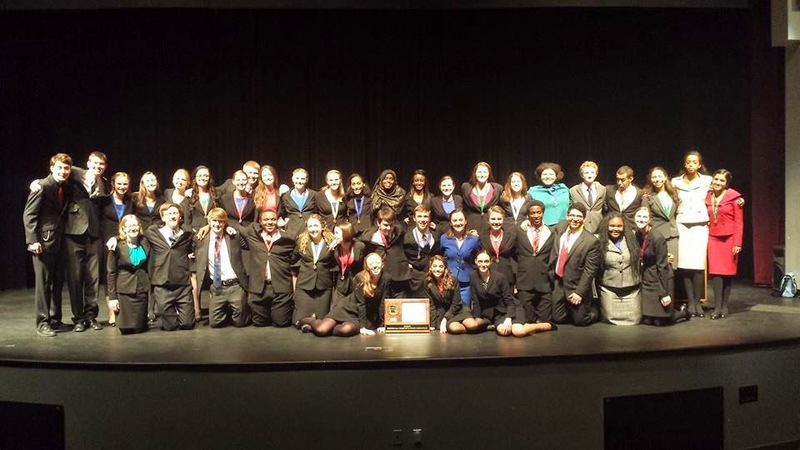 Section 3AA Tournament Team Champions! 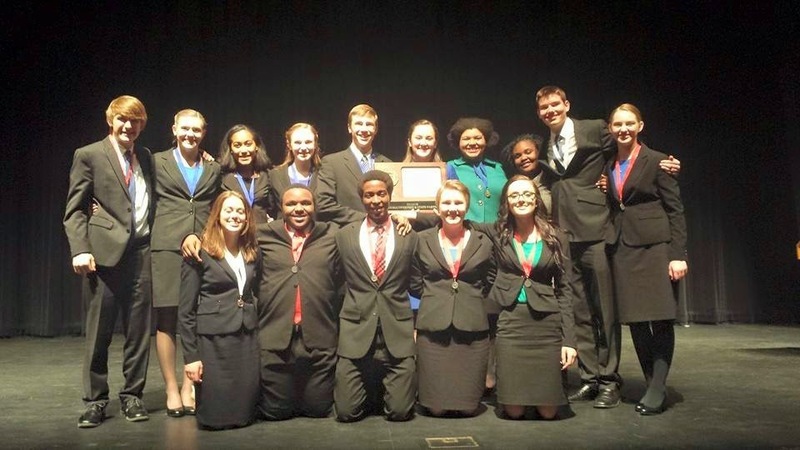 Congratulations to the 15 AVHS Speech Team State Qualifiers! 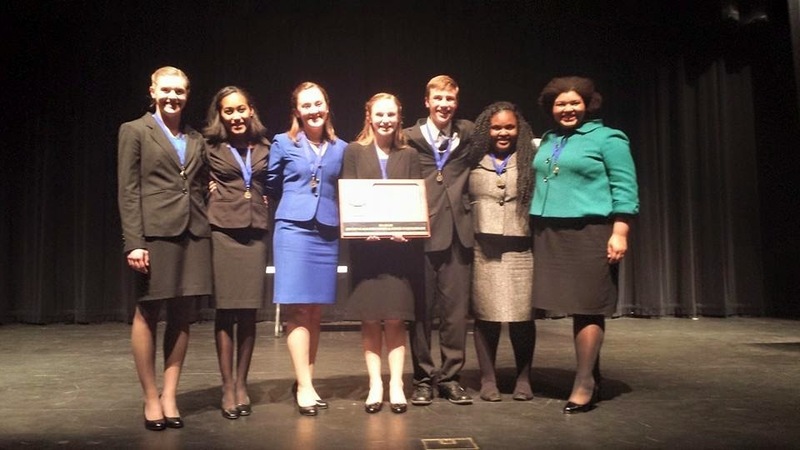 Congratulations to the AVHS Speech Team Individual Champions at the Section Tournament!